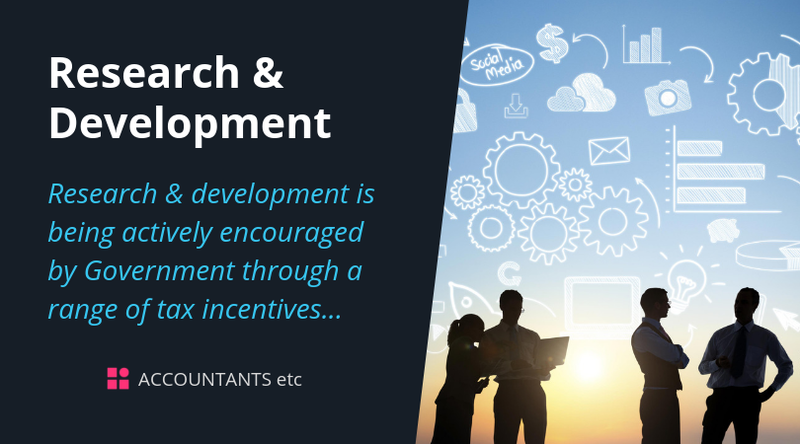 Research and development (R&D) by UK companies is being actively encouraged by Government through a range of tax incentives. 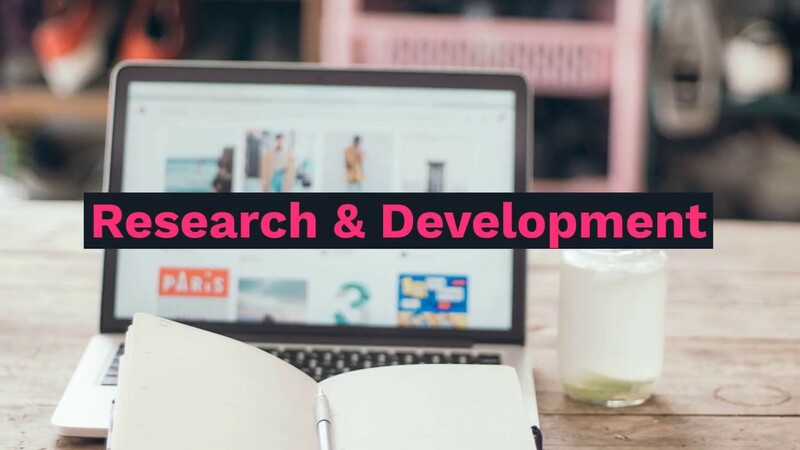 The government views investment in research and development (‘R&D’) as a key to economic success. It is therefore committed to encouraging more smaller and medium sized (‘SME’) companies to claim R&D tax relief.